Football Manager 2019 is coming to Android, iOS, Mac and PC on November 2nd. Sports Interactive and SEGA today announce that Football Manager 2019 hits the streets on Friday, November 2nd with a brand-new look. The first details of the key features in Football Manager 2019 will be revealed in late September. 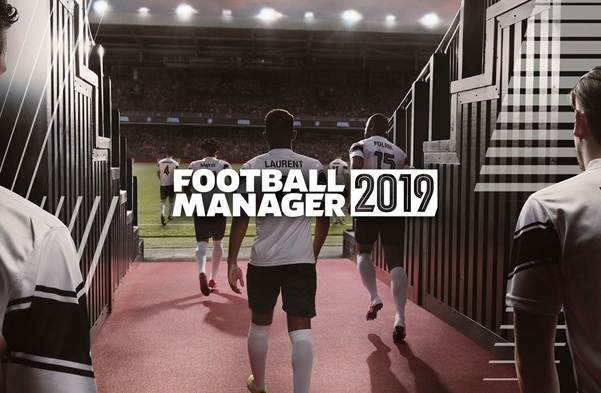 Football Manager 2019 will be saying goodbye to the iconic 'Manager Man' who has featured on the cover of every Football Manager game since FM 2005, to be replaced by a manager's perspective view of the pitch, as he follows the players down the tunnel to start the important second half. With redesigned logos, refreshed in-game look and the implementation of the DFL Bundesliga license for the first time, Football Manager 2019 is set to be more comprehensive in its realism than ever before. From today, fans who pre-purchase Football Manager 2019 (for PC and Mac), from a SEGA approved digital retailer or pre-order from a participating physical retailer will receive a 10% discount right up until launch. Furthermore, those who pre-purchase through a SEGA approved digital retailer will be able to kick-off their managerial careers early through a fully-playable Beta version, which should be available roughly two weeks prior to the official street date. All three versions of the game - Football Manager 2019 (for PC and Mac), Football Manager 2019 Touch (for PC, Mac, iOS and Android) and Football Manager 2019 Mobile (for iOS and Android) will be released on November 2nd.